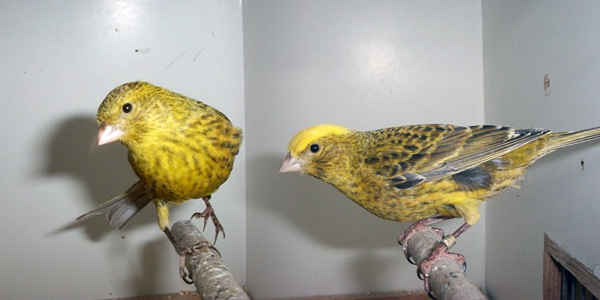 I started breeding colored canaries and Fife fancys but I did not like that. I then went to a association and visited exhibitions where I first saw the Lizard this was about 18 years ago. I really wanted to breed the Lizards that I saw, I was impressed by the beautiful back patterns. Through the stock market I bought a few Lizards and grew with it, the result was not so good. The following year I went to some stature growers (acquaintances of mine in my association) to the Grand National in Birmingham (this is the biggest show in England) I bought some Lizards from top breeder Scott. I bought five pairs and started breeding these birds and built my lizard family tree. This immediately resulted in a first place at the World Championship following year (1990). That same year I went to Birmingham again and bought another 4 couples from Scott. I Only had to refine the back patterns a little bit because these where rougher in rougher. The lizard exists in several different appearances. I will explain here where you need to pay attention to. Most recognizable about the Lizard are the back patterns (spangle), these must be in a line from the head to the tail run and of the Lizard own feather mould are interrupted. This way the patterns of the bird are similar to the patterns of a lizard. That’s how the bird got his name. From the back patterns (spangle) we go to the patterns on the sides of the bird, these must be well visible scaled and also well interrupted. That brings us to another significant pattern, the chest pattern (rowing). You often see Lizards witch little rowing, most of them are male. Although, I’ve got male Lizards with good rowing. Another important point is the chest drawing (rowings). Lizards are seen more often with little chest drawings, these are usually males although I have males with good chest drawings. 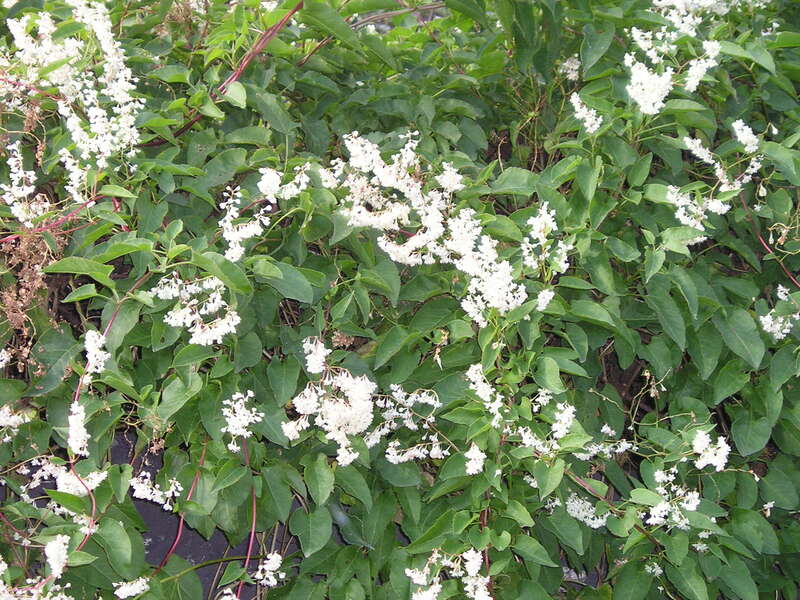 Paws and caps should be as dark as possible, this can be obtained by giving them Polygonum aubertii one or two times per week, the birds really enjoy this. If possible keep the birds outside because the sun removes the brow pigment that Lizards can show. 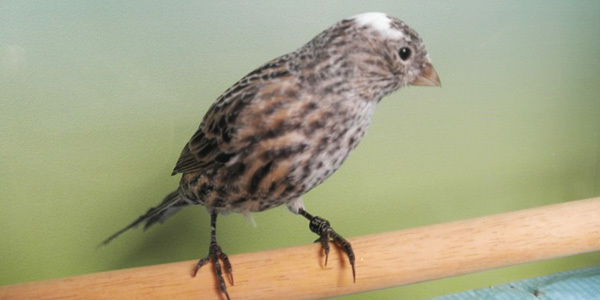 The Lizards can be divided into cap birds. A Lizard cap must be oval shaped. The cap must not continue in the neck too far. Above the eye the eye line must be visible. In case of a broken cap the interrupted part must be nicely scaled. 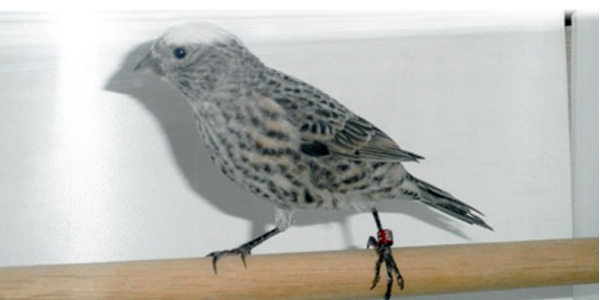 The non cap birds have to have a scale pattern from the beak to the spangle. There are breeders that breed half intensive x half intensive but I’d rather discourage that. You will not get showbirds breeding like this. Be aware that a full cap couple breed youngsters who’s caps run down in the neck. One can breed full cap x broken cap or broken cap x non cap or broken x broken cap because they have no inheritances. I’ve bred non cap x non cap and the youngsters were full cap birds. Lizards are generally good breeding birds I breed every year 220 Lizards I usually start after the World Championships last January and put together once the light for 15 hours and after 5 weeks I hang the birdhouses on and I'm ready early June after having breeded two times. I give my birds mixed seeds including 17 kilo’s white seed. For the day I give them egg food. Which I moisture. Birds in breed get enough egg foot every day mixed with oats and black seeds. I make sure the birds get enough minerals and grit. This part is about the Lizard as a showbird. I think most breeders agree if I say that the Lizard is one of the most difficult birds to display because when a young Lizard loses his tail or a wing pen it will return with a white border. That’s why you should select the birds in an early stadium and not put to many birds in one cage. 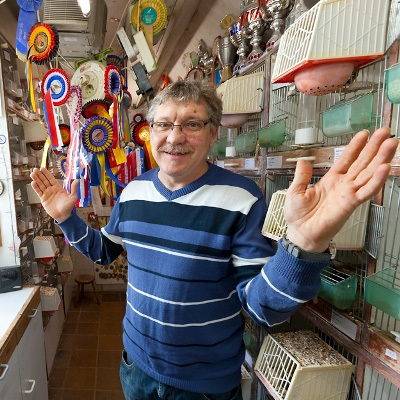 You should select the showbirds as soon al possible and make sure that the birds haven’t got white toenails and the feathers are supposed to be smooth and shiny. When the bird has bad quality feathers and a light scale pattern you should remove the birds. One often sees Lizards with blunt back patterns and/or with a bow in the neck. These birds must also be removed because the primary color must be bright and well spread. 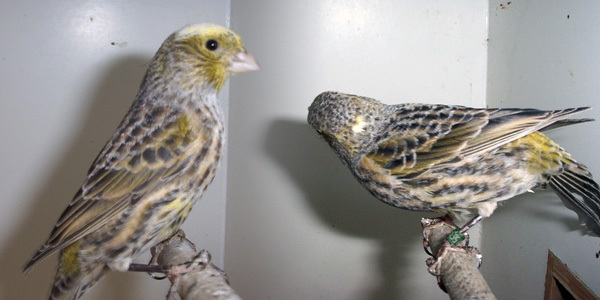 The puppets (females) make the best showbirds because they have better chest patterns. One should keep the birds calm by feeding them blue moonseed. My showbirds often switch cages.